The career of the African-American photographer James VanDerZee spanned 80 years, from his turn-of-the-century photographs of family and friends in Lenox, Massachusetts, to his late portraits, made when he was in his nineties, of Bill Cosby, Eubie Blake and Jean-Michel Basquiat. 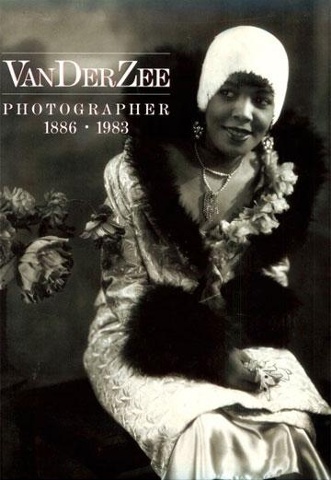 VanDerZee is best remembered as the eyes of the Harlem Renaissance, and this book reproduces some of the thousands of photographs he took between the wars in New York's Harlem, where he ran the leading commercial photographic studio. They include portraits of celebrities and community leaders; children and families; weddings and parties; documentary photographs; and photographs of nudes or whimsical subjects for calendars and posters. This study includes many of VanDerZee's best-known images, and essays discussing his life and work.